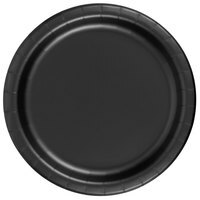 Since these plates are disposable, they're perfect for casual eateries and outdoor catered events where chinaware may be impractical. 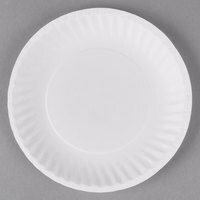 With paper plates, you don't need to worry about storing, washing, and drying expensive dinnerware. 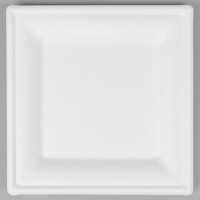 You can eliminate the chance of chinaware breaking and creating dangerous shards on your floor, too, making these plates the most practical option. 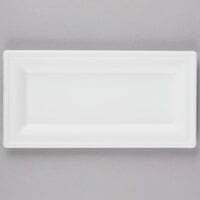 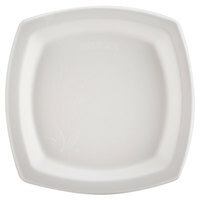 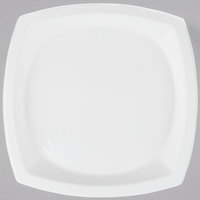 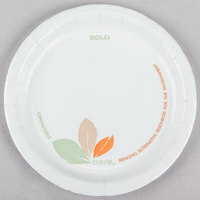 We also carry eco-friendly plates for green businesses. 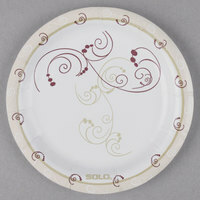 Also make sure to check out other great items from EcoChoice, Solut, Creative Converting, Dart Solo, Eco Products and Solo Bare. 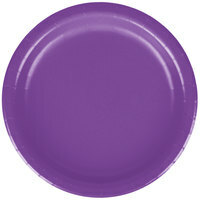 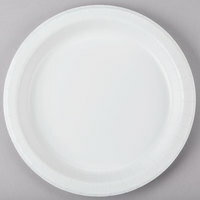 Use colored paper plates at a casual catered party or a fast food restaurant instead of expensive china dinnerware. 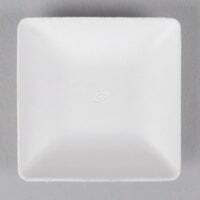 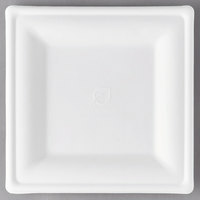 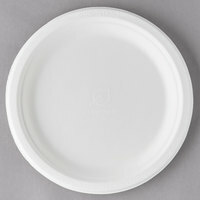 These plates won't break or chip like typical china, and they're disposable for added convenience. We offer disposable plates in neutral colors as well as vibrant shades to complement any theme in your business or at your event, so you can create custom place settings. 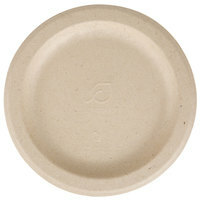 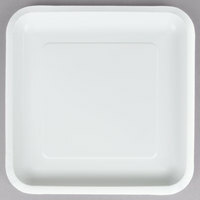 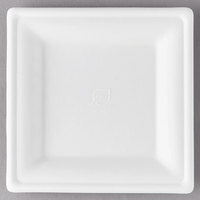 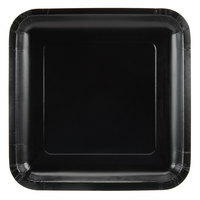 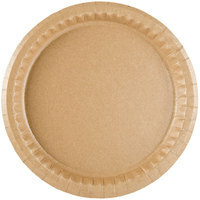 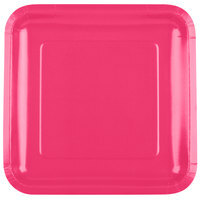 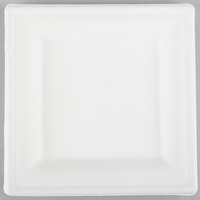 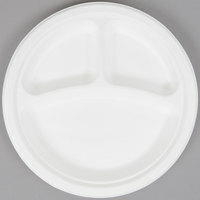 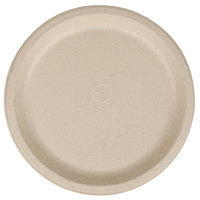 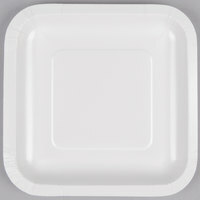 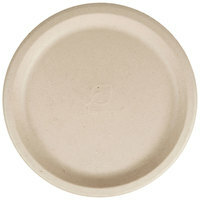 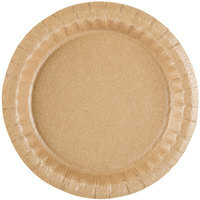 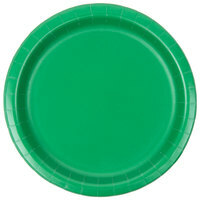 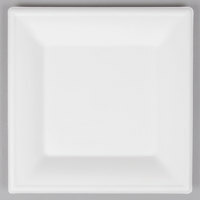 For more disposable dinnerware options, check out our selections of paper food trays, paper cold cups, and paper bowls. 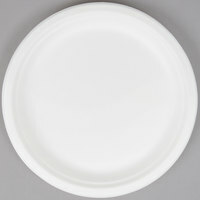 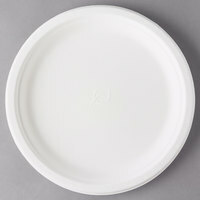 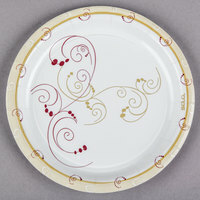 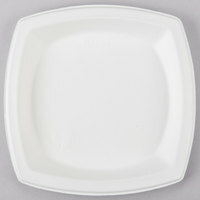 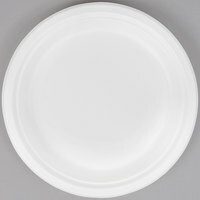 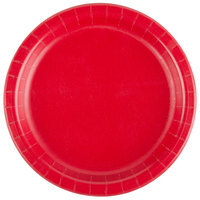 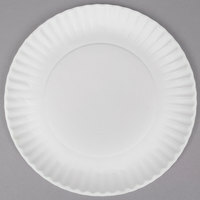 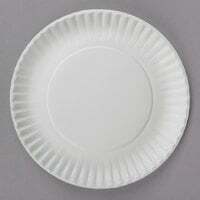 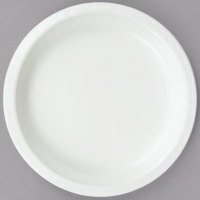 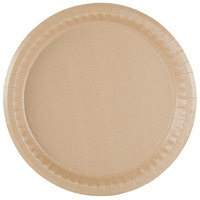 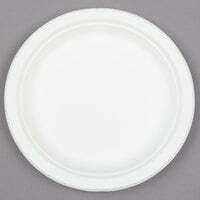 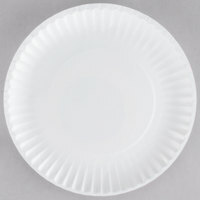 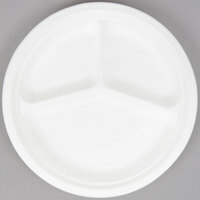 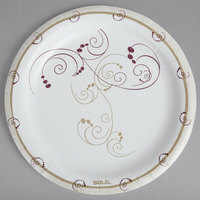 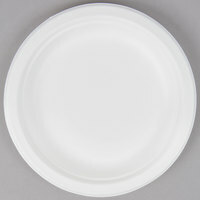 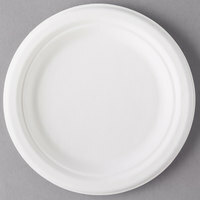 If you're wondering where to buy paper plates, we have a large selection of paper plates for sale at the lowest prices.